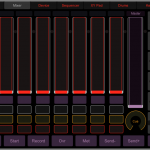 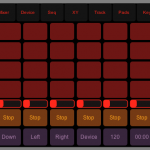 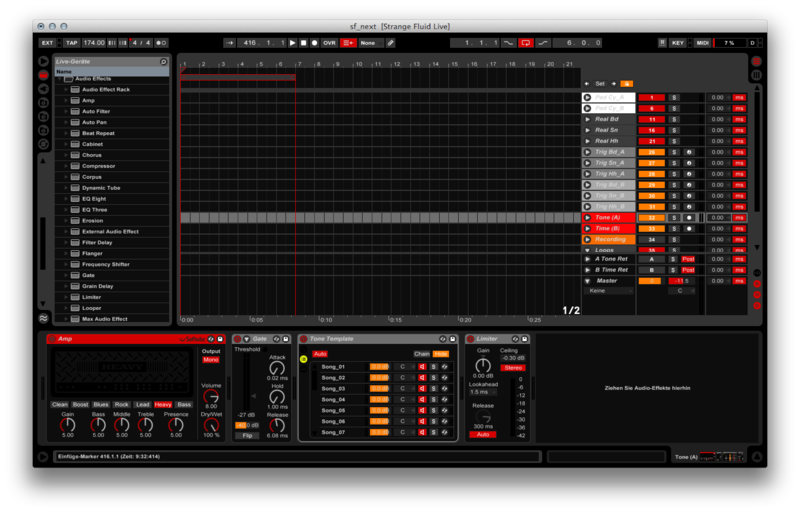 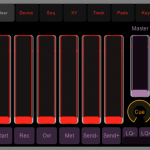 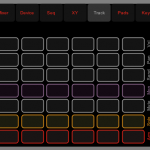 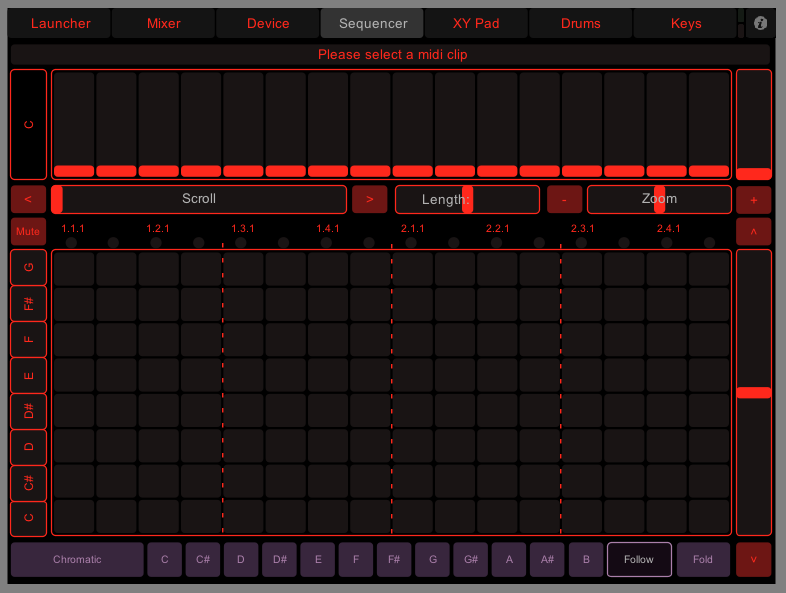 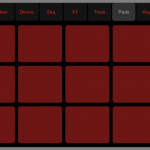 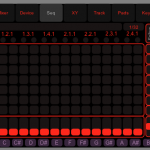 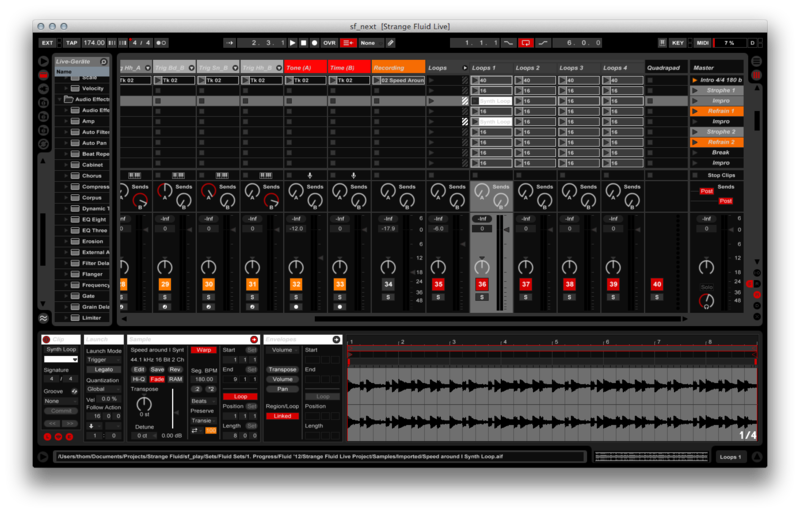 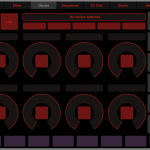 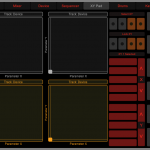 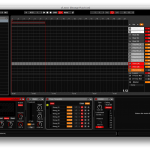 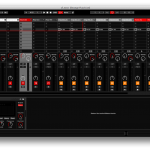 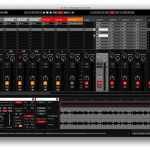 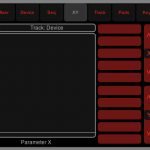 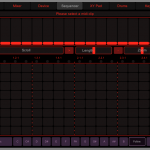 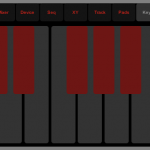 LiveControl is a MIDI Remote script that allows you to control Ableton Live directly from your iPad or iPod using TouchOSC. 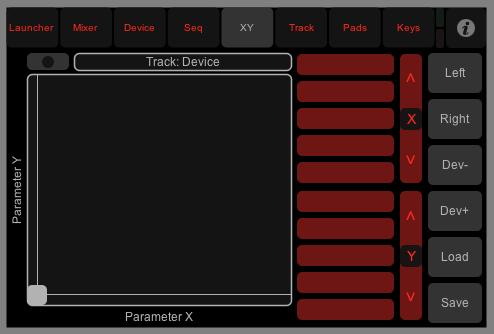 It supports full automapping of parameters and bidirectional communication between Live and your touch device. 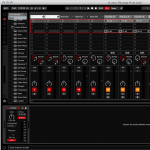 LiveControl is a sophisticated little piece of software, it’s fantastic and big fun to use. 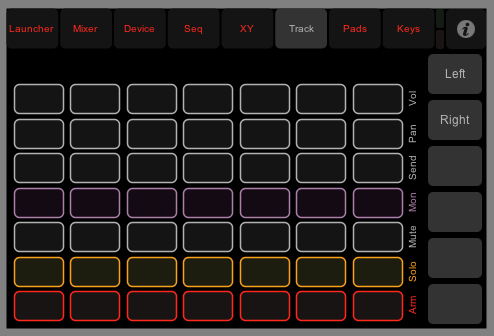 Best of all it’s free, and the wonderful TouchOSC is incredibly cheap. 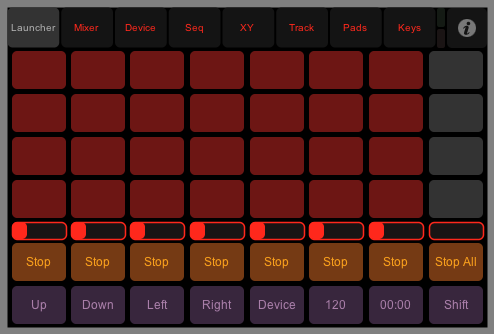 So if you use Ableton Live and have a touchscreen device, using TouchOSC together with LiveControl gives you a powerful wireless remote controller system for nearly nothing! 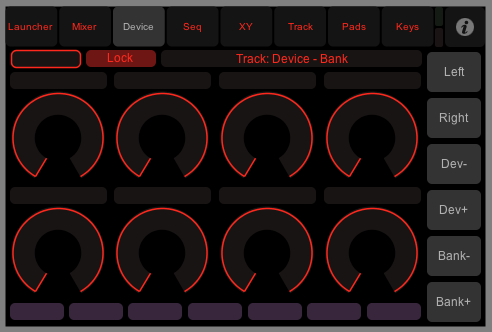 As you may know if you have heard about my Neutrum Design series of design modifications, I am a bit sensitive about colours. 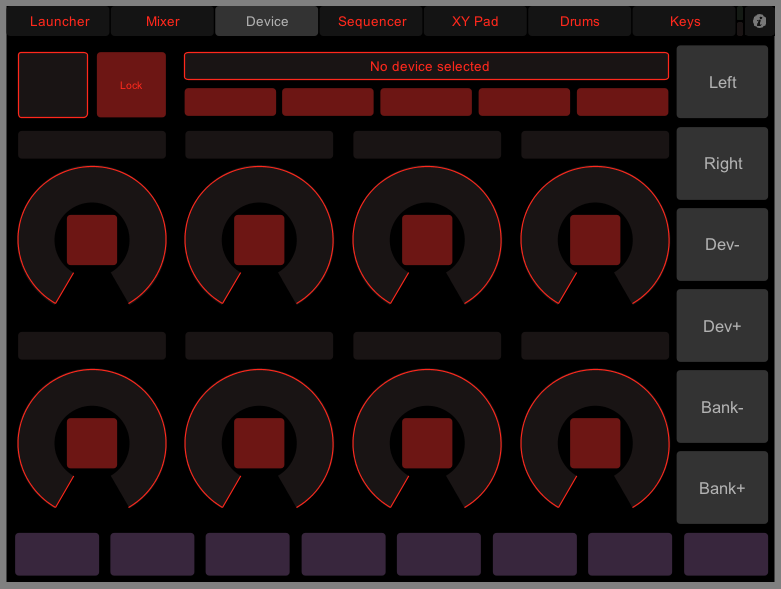 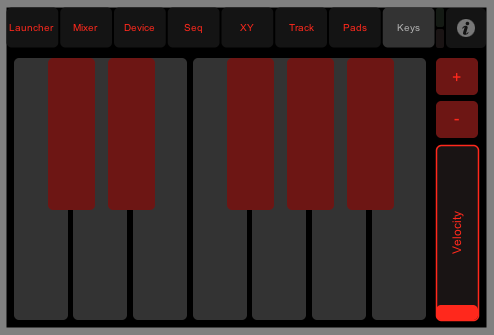 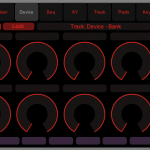 This is why I changed some colours in the layout of LiveControl to fit my preferred colour scheme for Ableton Live, a skin called “Klinikal Ninja”. 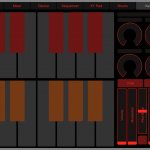 I found this skin on the web, and unfortunately I can’t give credit to the one who made it, because I could not find any link. 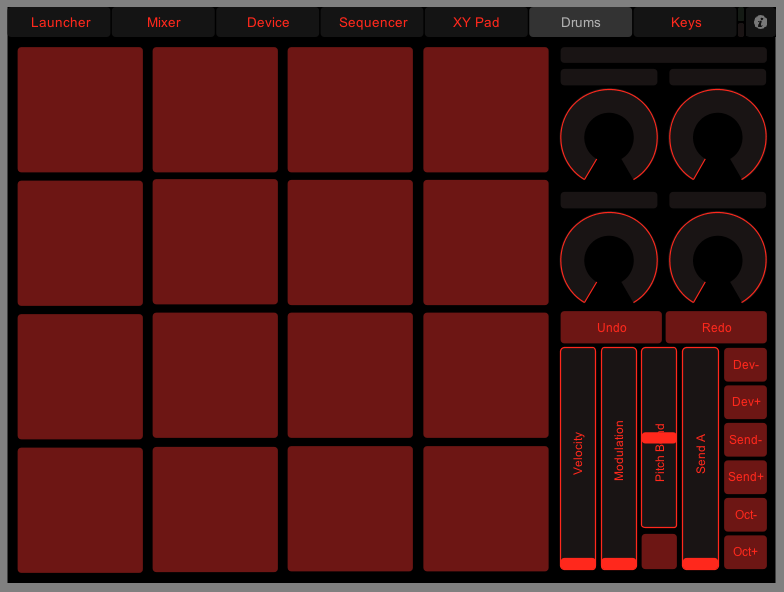 But as this skin was free to download I guess he or she will be all right with sharing it. 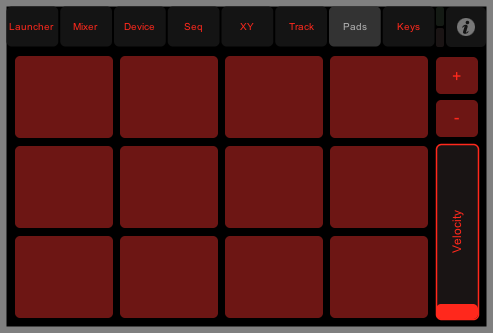 Look at the picture gallery below to get an idea of it. 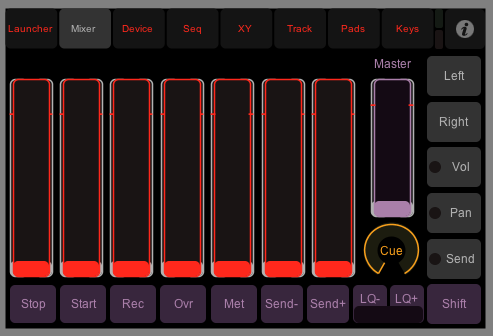 It’s great especially in dark rooms, such as a club or concert stage. 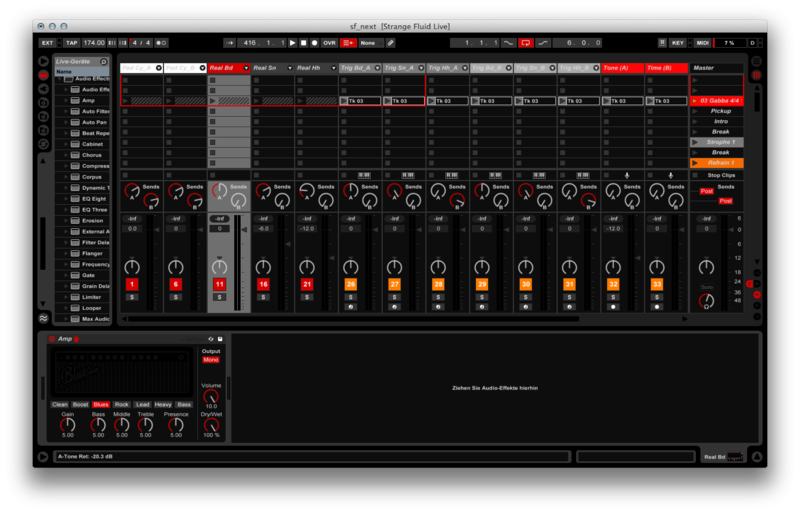 For LiveControl I changed some colours to make it fit the black and red colour scheme of the Klinikal Ninja skin. 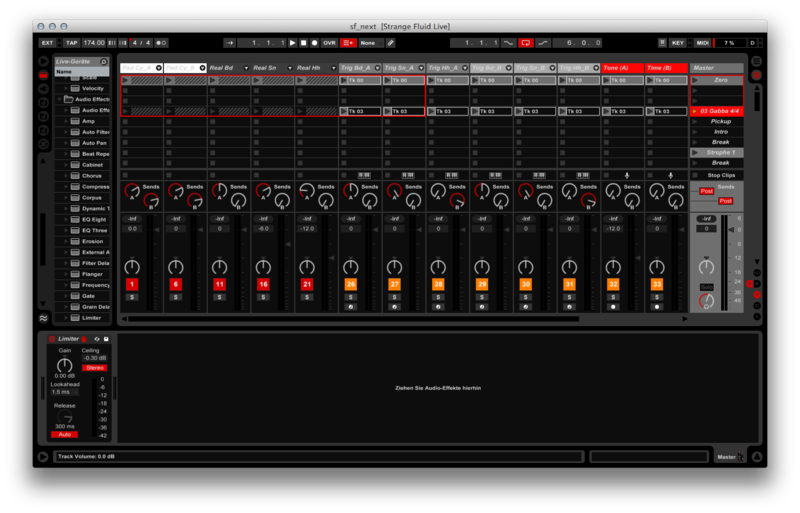 Also the clip launcher section was a little too nervous for my taste, so I stopped the “stop” buttons from blinking whenever a clip in this track is playing. 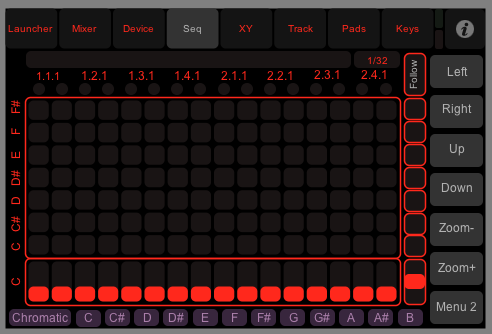 I also made it possible to show grey clips, which is very important for Neutrum Design. 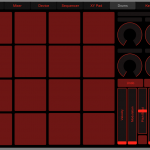 To install this design modification you need to upload the modified LiveControl layout to your device and to replace some script files inside the Ableton Live application folder with the modified ones provided by the download below. 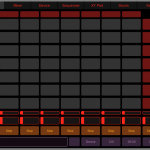 A readme file will give you all the information you need. 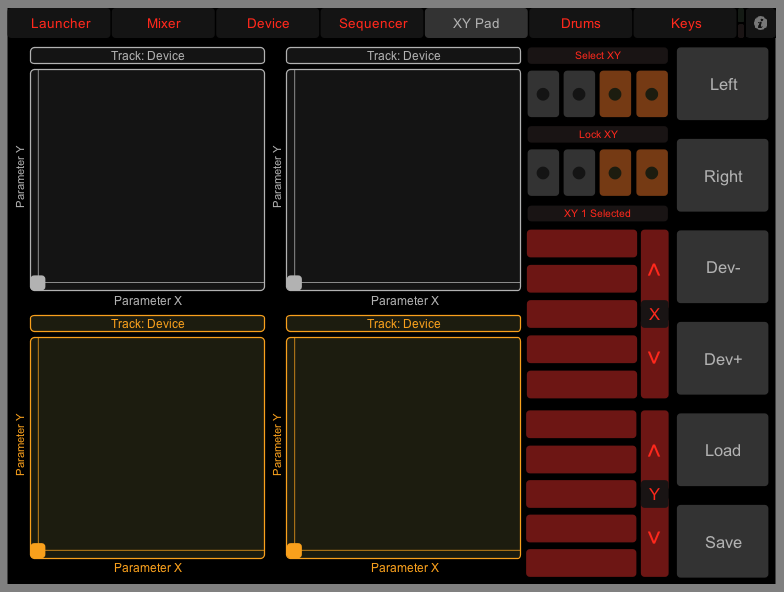 If you also want to use the Klinikal Ninja skin, the installing instructions will show you the way to the skins folder, too. 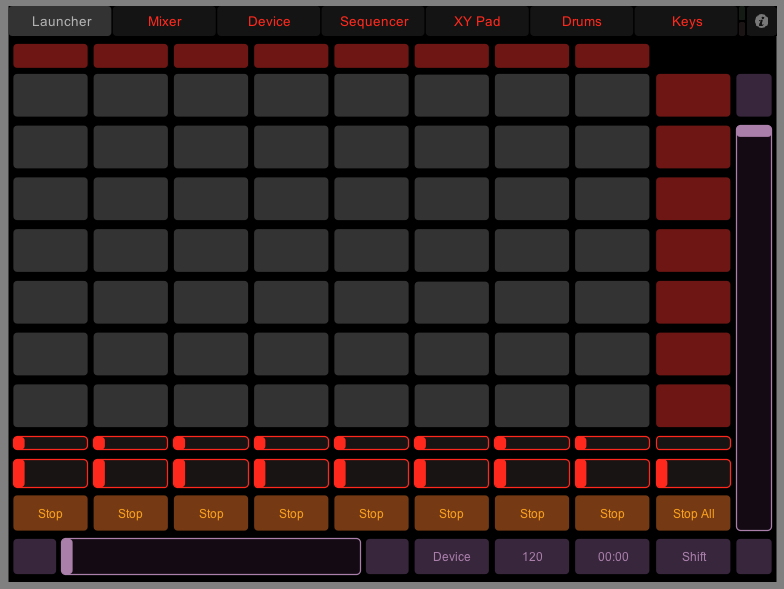 The download contains all the files you need for the design modification on iPad or iPod, as well as detailed instructions on how to install them on Mac or PC. 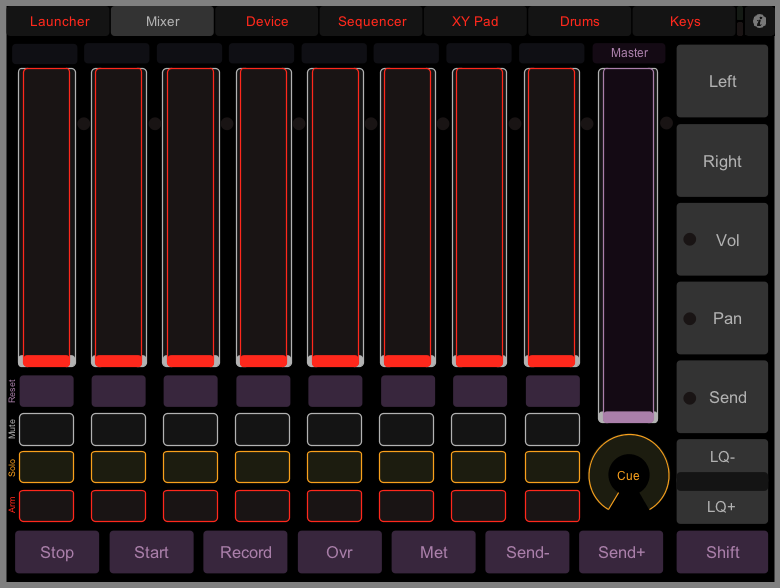 However I could only try and test it on a Mac with my iPod. 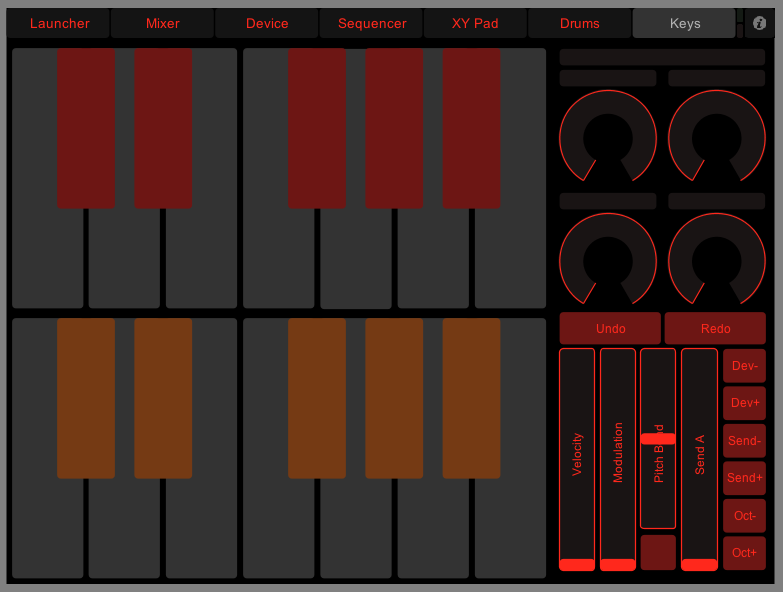 I hope it will serve you on PC and iPad as well.